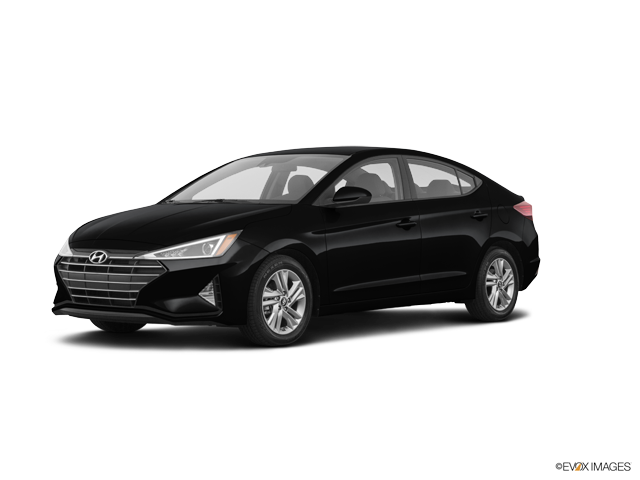 Come visit our Hyundai NH showroom The new 2016 Hyundai Elantra is so fun, combine the style of a coupe and the functionality of a hatchback, feel what it's like to drive one. 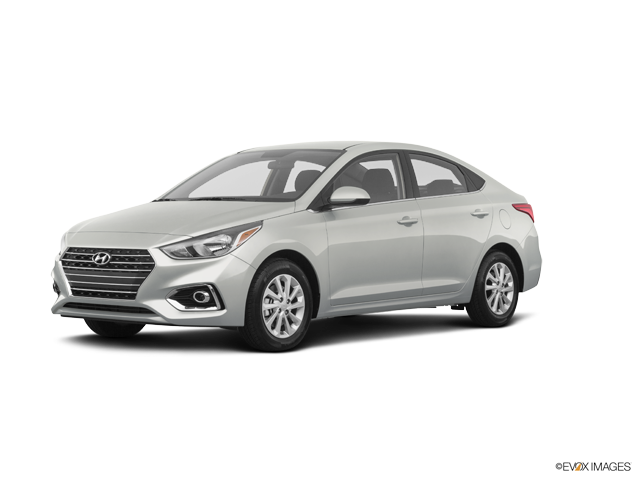 See yourself in a high-mileage 2016 Hyundai Elantra or Accent, or climb into the cockpit of a 2016 Hyundai Genesis premium sports sedan. Let Nashua Hyundai put you in the driver's seat of the car of your dreams. 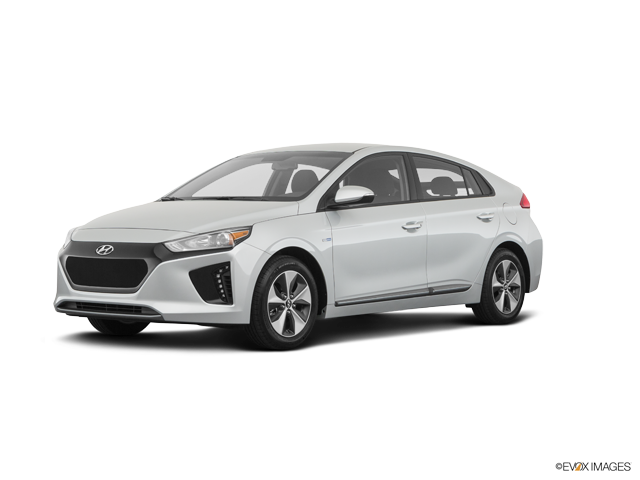 Nashua Hyundai of Nashua, NH stocks an extensive amount of Hyundai inventory. View the Models our dealership is currently carrying above. Our Hyundai showroom will allow you to find the perfect new Hyundai vehicle in Nashua, NH for you. Our Nashua, NH Hyundai showroom gives you flexibility to sort our model inventory by vehicle trim options, body styles, price, drivetrain and more. 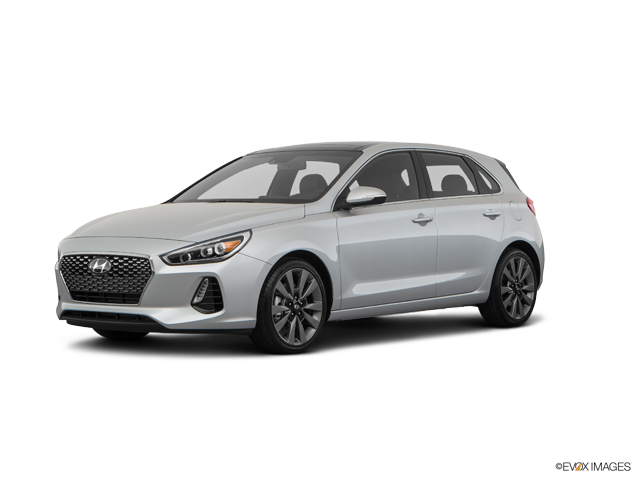 We have built this easy to use tool to make your search for a new Hyundai car in Nashua, NH at Nashua Hyundai as easy as possible.